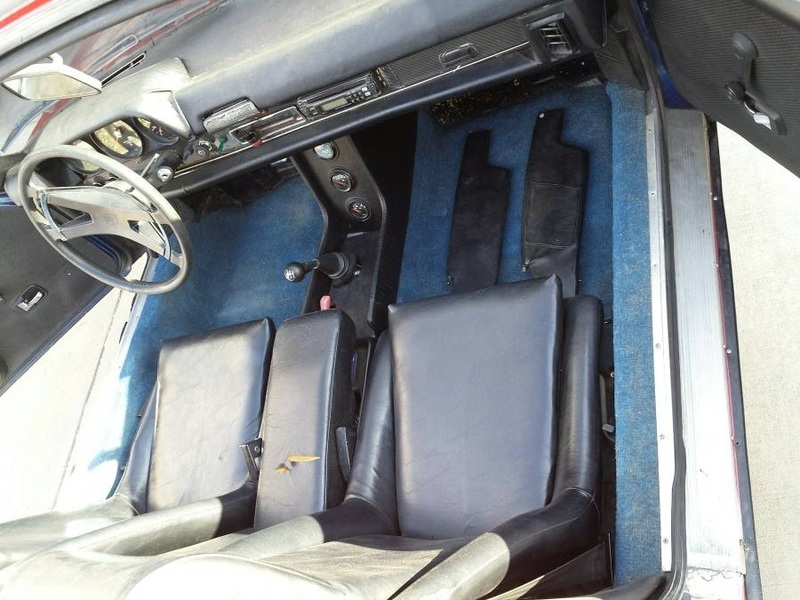 With the prices of everything aircooled blasting through the roof, it seems only a matter of time before even the lowliest of flat-4 four powered things are coveted collector pieces for the Jay Lenos of the world -- so act while you can. 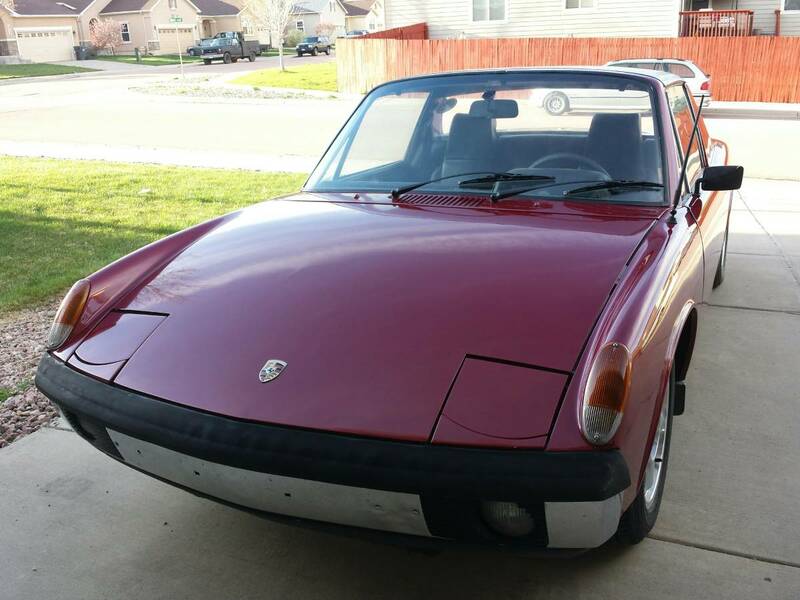 Find this 1972 Porsche 914 offered for $4,900 in Gleneagle, CO via craigslist. The Porsche 914 was originally built as a dual purpose range topping Volkswagen and low-end Porsche, but in the end it was sold as a Porsche. It was the unsung hero of the Porsche world - financially successful, does a great job, contributed lots to the company bottom line (cough cough Boxster, Cayman, Cayenne)...but overshadowed by a famous headliner- the 911. This car was originally powered by the anemic 1.7 liter flat-4, but has been given an upgrade in the form of the 1.8 liter, which means something around 85 horsepower, maybe more with the dual weber setup. Much of the rust was fixed when the car was given a new paint job, but it appears to still have some issues in the corners of the rear truck. Still, it isn't bad at all for the asking price. I would call this an outright bargain these days. 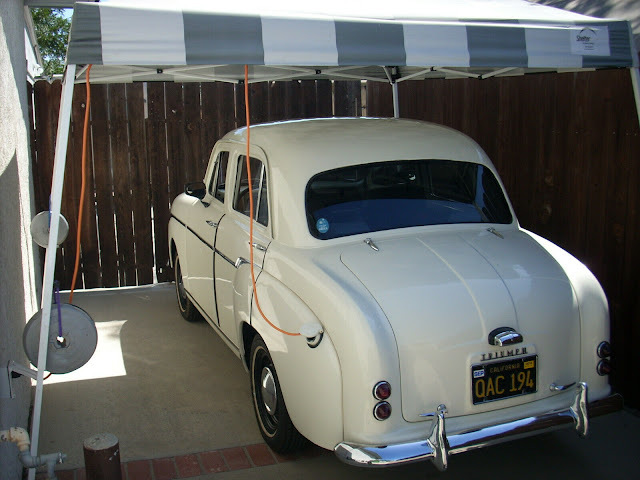 I just watched a couple of auctions over on that "other" car site, and I can only say that the old car hobby has officially jumped the shark. Anyone in the market for a 914 should hop on the next Greyhound to Denver. Grab it while you can. 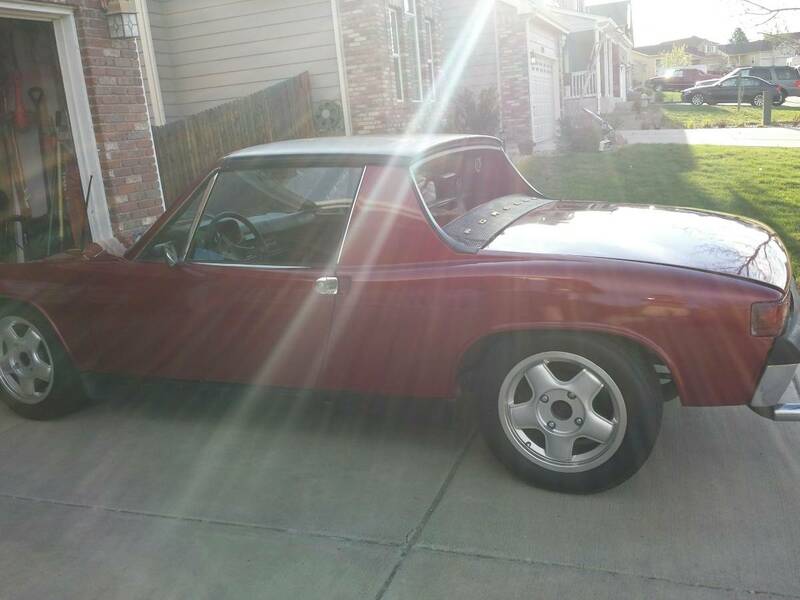 Without a doubt this is worth grabbing and enjoying the drive before every last one of the 914's is auctioned off for big bucks! Yes, for sure 2013 price. DT, being fairly new to your bauble of a site, have you done a glossary of CL terms for newcomers? IE: Breaks = Brakes? or is unreliable. Low miles is often when there are a lot of zeroes. 300,000 can be listed as lower miles that 297,876. Afterall, 3 is lower than 39. Runs great means it needs a tow, etc.